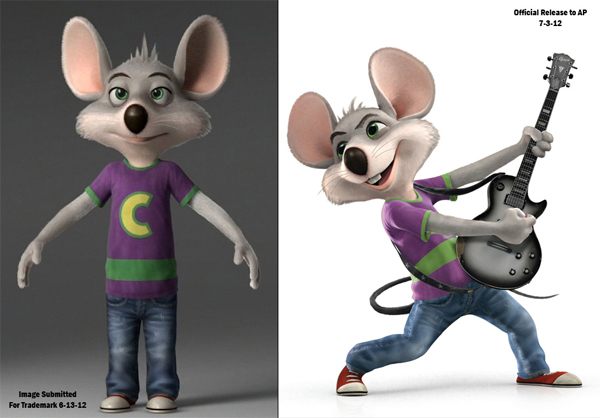 I was fortunate enough to have the opportunity to work on the Chuck E Cheese 2012 re-design as a modeler and texture artist. I textured Chuck's guitar as well as the first pass on Chuck himself. I also modeled a couple props that are seen in two of the spots - a lock, a key, and an inkpad. It was lots of fun and I think it turned out well!